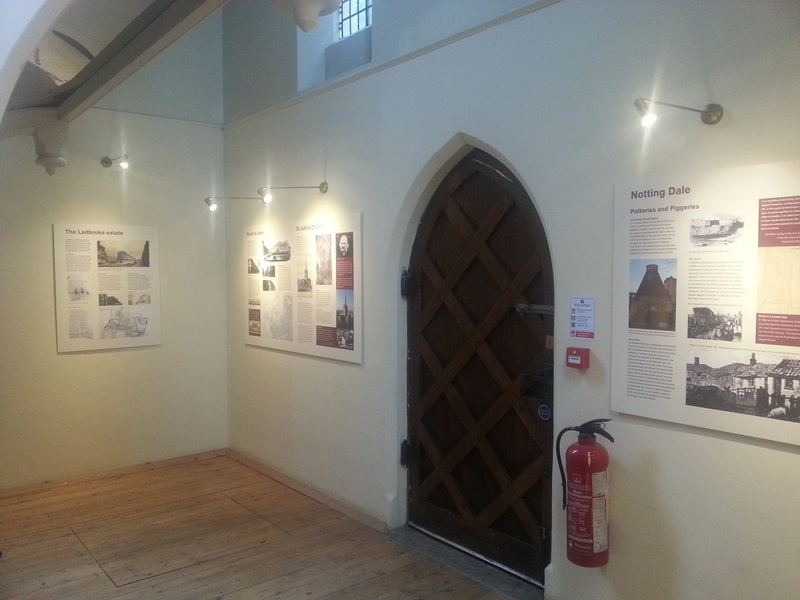 Two new permanent exhibitions have been placed around the restored organ. 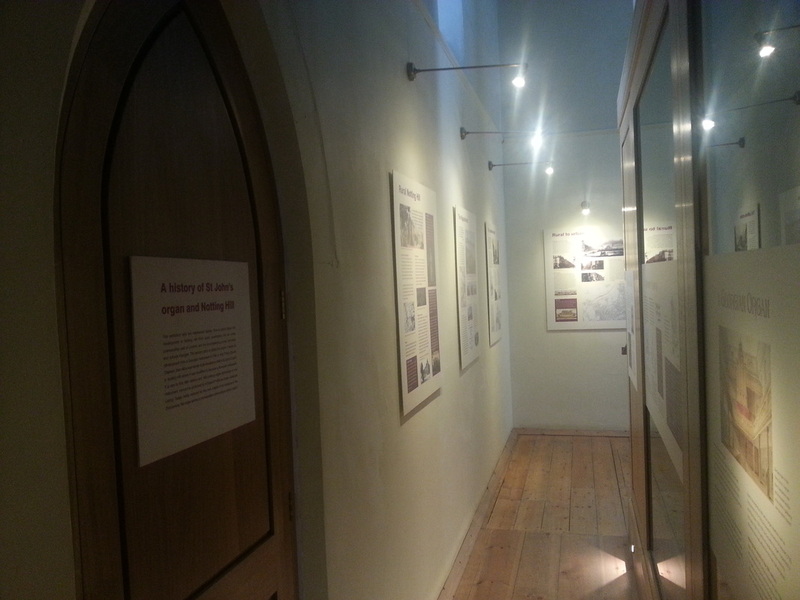 One focuses on the history of the local Notting Hill area: from its rime as rural London hamlet; through its piggeries and potteries era; into the rapid growth during the Industrial Revolution; to the time of immigration from the Caribbean, Carnival, Rachman and race riots; and culminating in the modern day gentrification and celebrity. It follows Heritage Lottery learning guidelines, and contains many photos from local and national archives. It gives an excellent opportunity to learn about Notting HIll. 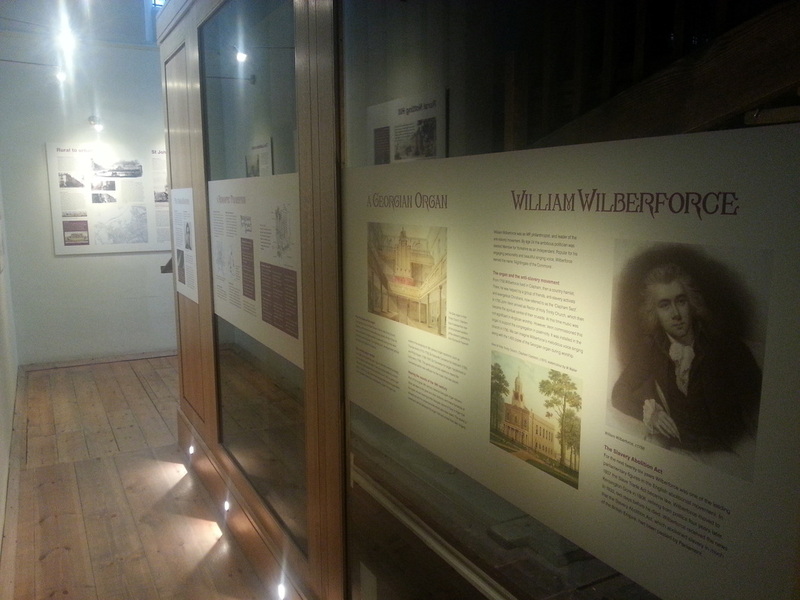 The second exhibition, affixed onto the organ case, shows the history and function of the organ: from its time in Clapham and its connection to William Wilberforce, the slave abolitionist, and taking in its various restorations and rebuilds. 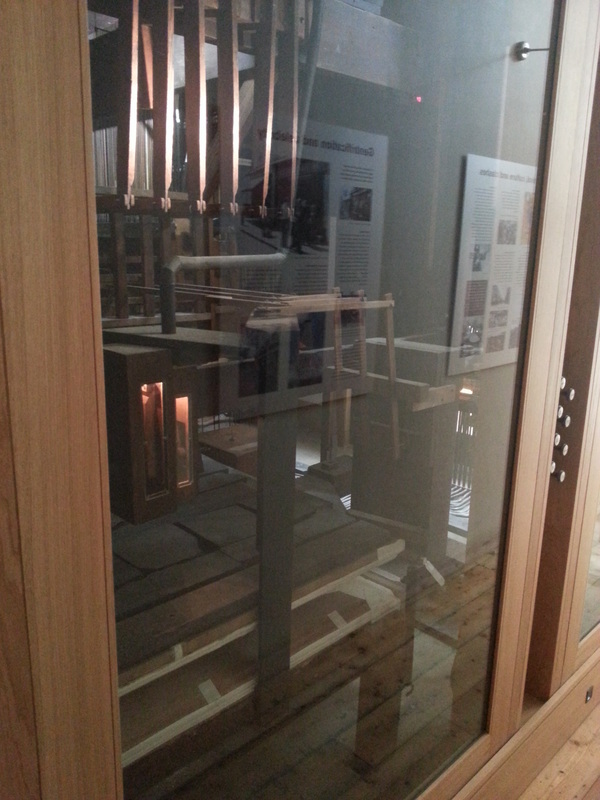 The organ itself has glass panels on its sides and LED's inside, which allow the viewer to see right in at the mechanisms. 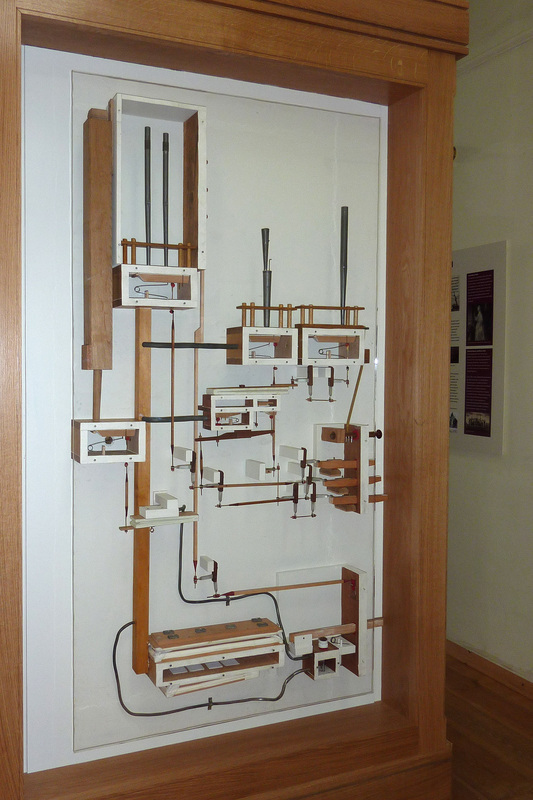 It also has an organ model on the back which shows how an organ works. 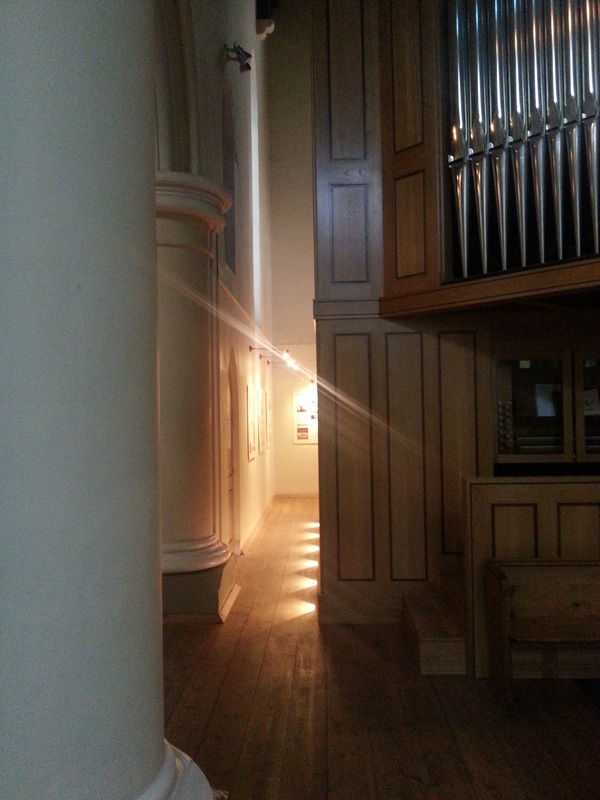 The church is open every day, 10am - 1pm, and visitors are welcome. 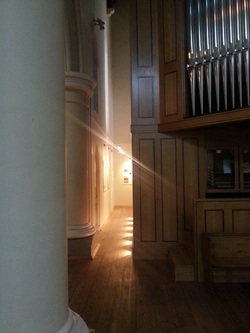 The church is also often open outside of those times, and groups visits can be arranged by contacting the church. Please click on the click on the links below to enlarge the photographs. The exhibition was curated by Caryl Mann, and 20 volunteers have contributed to the research. A tour of Notting HIll, which includes a stop-off at the church, can be arranged via Notting Hill Tours: www.nottinghilltours.com. 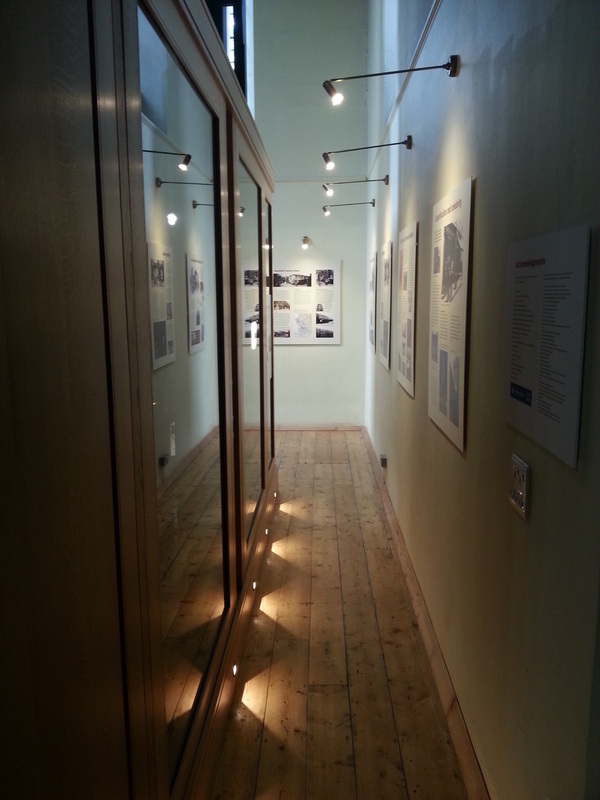 For panels from the exhibition can be viewed below.